Cooling nozzles for 3d Printers – What do you need? Are you happy with your prints from your 3d printer? 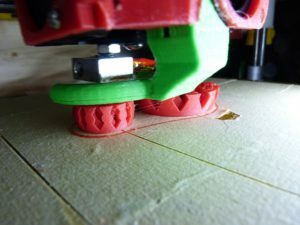 Could your cooling nozzles on your 3d printer be part of the problem?